‘Provide an environment where students are offered every opportunity to maximise their potential, grow in confidence and above all be happy. Catcote Sixth Form caters for post-16 students with special educational needs. Those students with profound and multiple learning difficulties (PMLD) and complex learning difficulties and disabilities (CLDD) are educated at Catcote Academy main site. 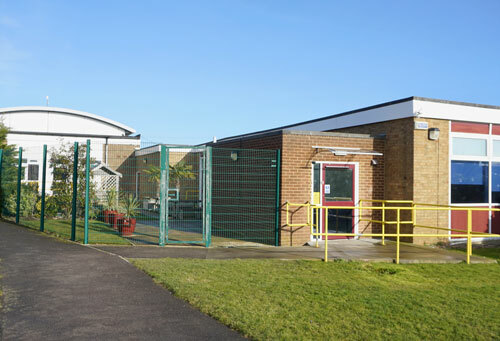 We have an offsite provision situated on Brierton Lane, Hartlepool which caters for our moderate and severe learning difficulties (MLD and SLD). We also have a small cohort of MLD students who are based in our training room above Catcote Metro (a shop in Hartlepool shopping centre). These students are working towards supported internships and employment.